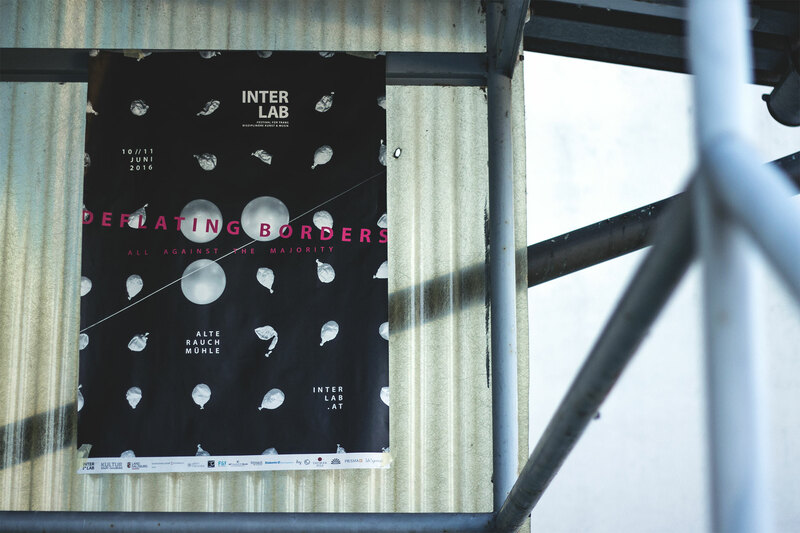 Poster design for "Interlab", a festival for trans-disciplinary art and music. 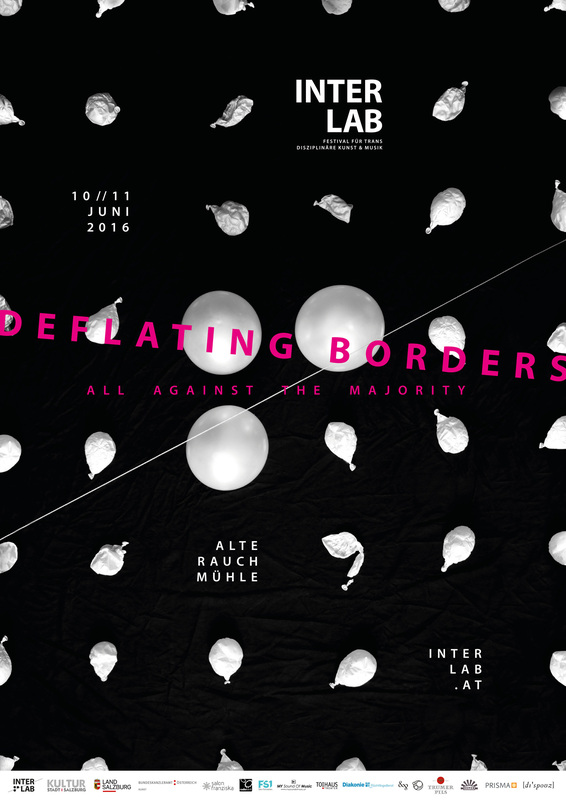 The 2016’s topic of the festival, "deflating borders, all against the majority" inspired a visual interpretation including real balloons. 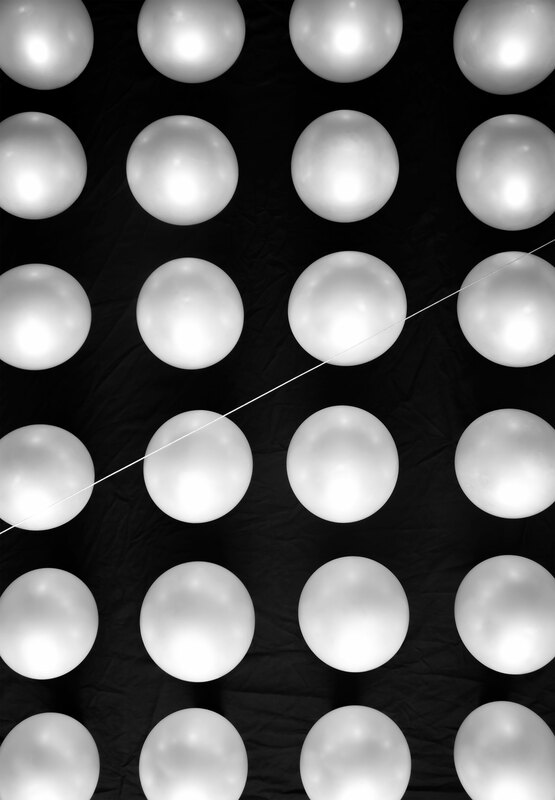 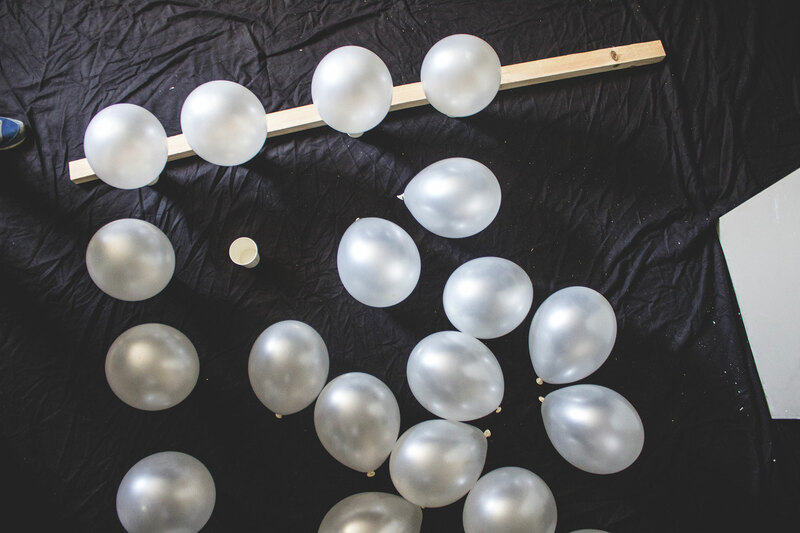 The teaser poster showed an infinite sea of balloons. 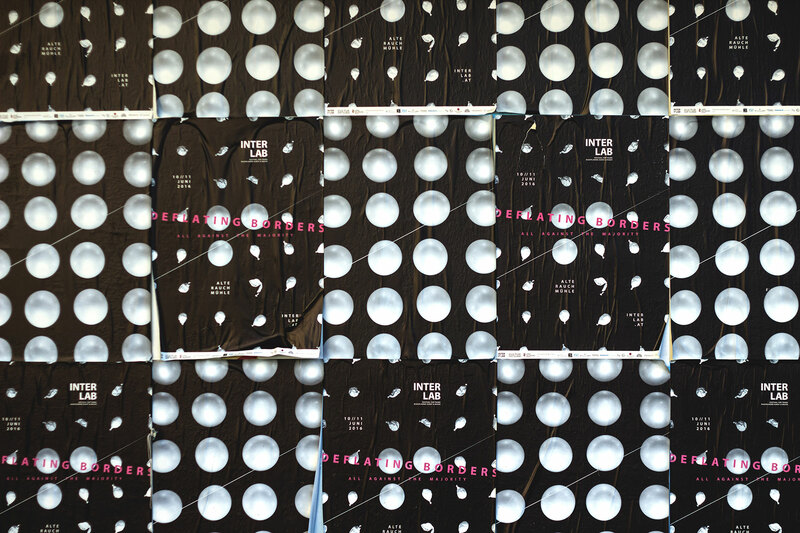 Deflating air revealed the festivals logo, three circles crossed by a single line, in the final poster.